Do you ever tell someone one thing and come to find out you couldn’t have been more wrong about what you told them? I’m not talking about lying, just maybe speaking about something before you have all the information or about something you think you know about, when you really don’t?? 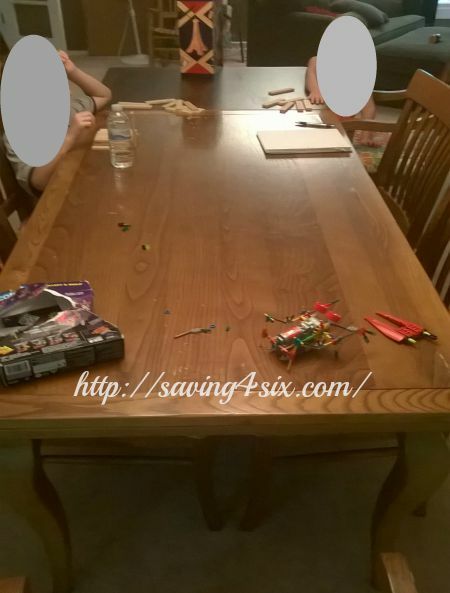 WELL, this happened to me several months ago and YES, it has something to do with refinishing this beautiful dining room table. So, here’s the story. A while back a friend asked me about helping refinish her dining room table. She was moving to a new house and her old table was in need of a little face-lift. She had purchased the table used and it had come with some nicks and dings, but things had gotten worse with hot pans, toys, and everyday life. 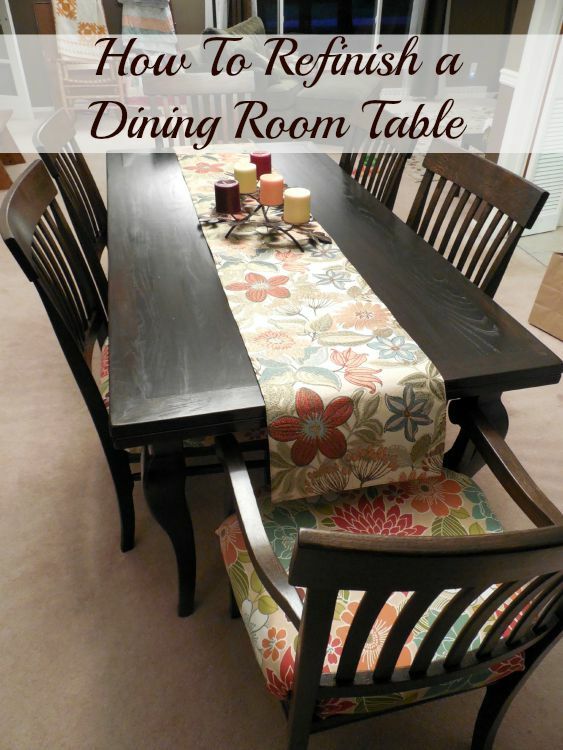 The table has beautiful and practical potential …it has two leaves that slide out making the table over 10 feet long. The leaves however, were a completely different color as the original table. It was weird. 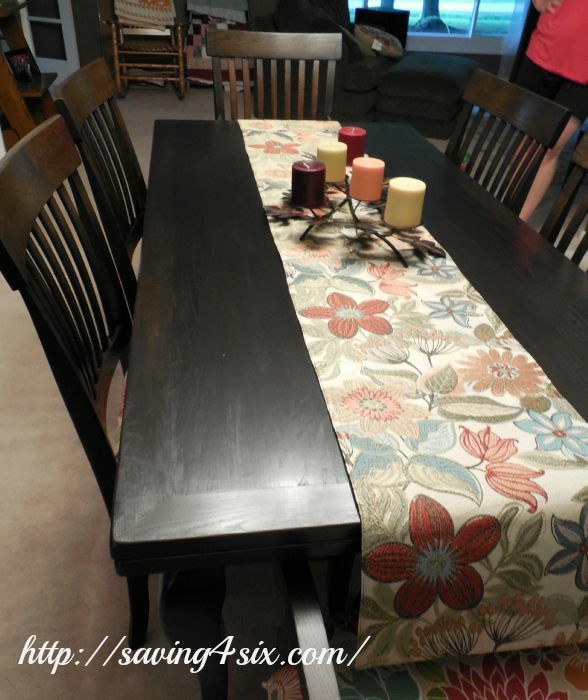 Anyway, my friend had seen my own table refinish here on the blog and had confidence that I could help her. 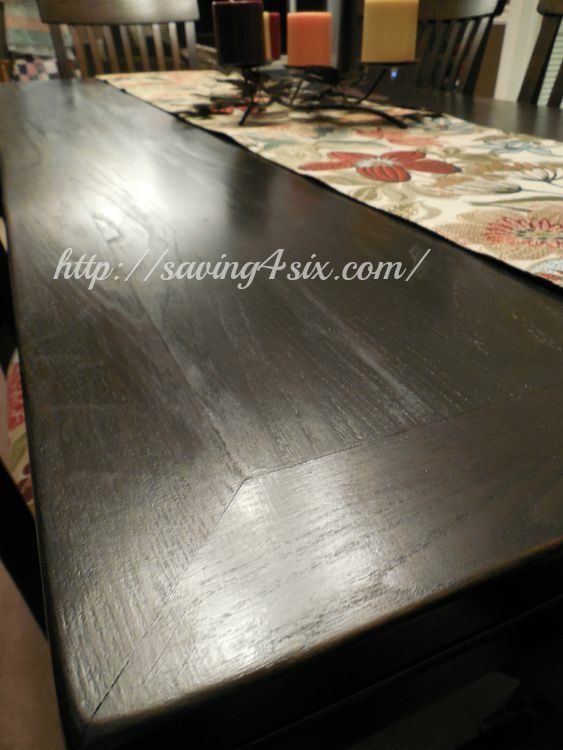 If you haven’t seen my own table refinish, you can see the post HERE. Now, my table is considerably smaller than my friend’s and has no leaves. 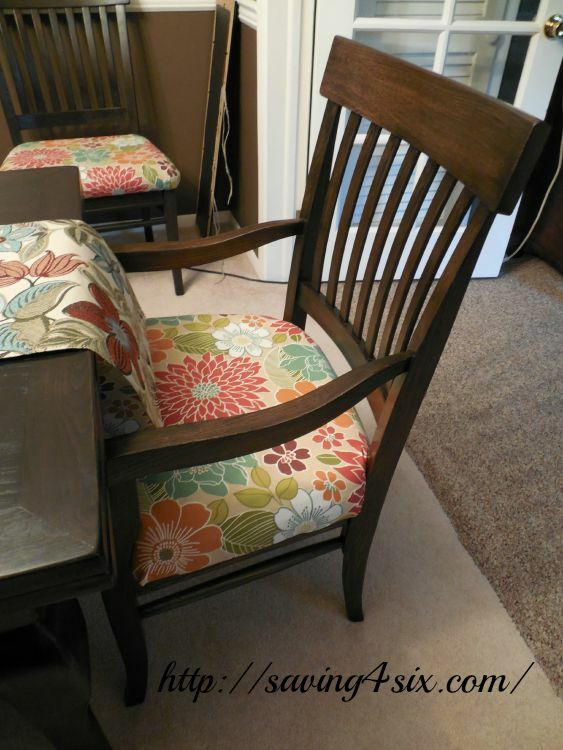 We also used paint on the chairs and benches of my table, so the refinish job was literally a weekend project…started one day, finished the next. Anywhoooo, BEFORE looking at my friend’s table, I told her I’d be happy to help, which I was! Then came the question… “How long will this project take?” and me in my ever-optimistic voice, thought for a moment (much too short of a moment) and replied, “a few days for the table top and then the legs and chairs can be done in a day or two, or the chairs can really been done at your convenience.” Yep…that was the answer…the promise…the statement that still haunts me. Opening my mouth before I have all the facts…UGH!!! One day after Jazzercise, I headed over to my friend’s house to take some pictures, consult with her on the colors for the table, and set up a time to get together to work on it. It was at that time, I began to realize this project wasn’t going to just be a “few days” project. 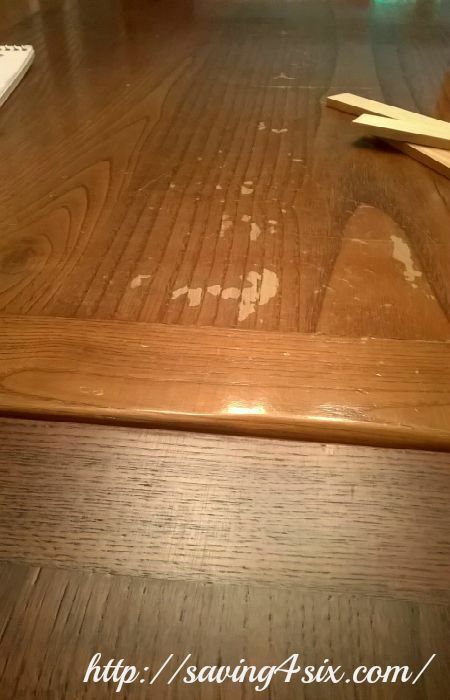 The tabletop was in bad enough shape that it was going to need sanded down and the rest of the table and chairs were going to be stained not painted. This would require all of them to to stripped and sanded too. And so began the process. 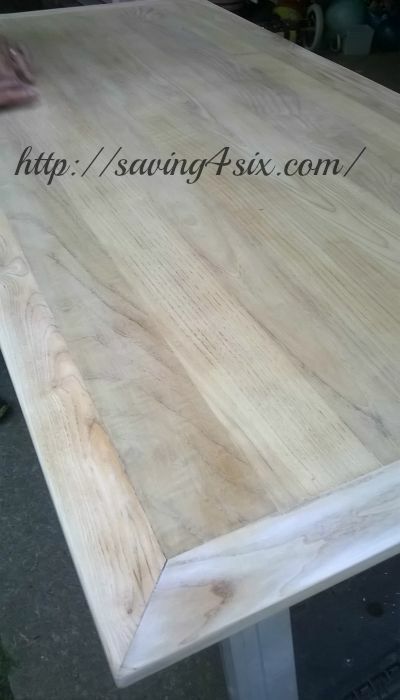 If a table has scratches or nicks or if it’s going to be stained, the surface will need sanded down. We used a palm sander for this job. My Better Half is just going over the table by hand with a fine grit sandpaper to make sure there are no swirl marks left from the sander. 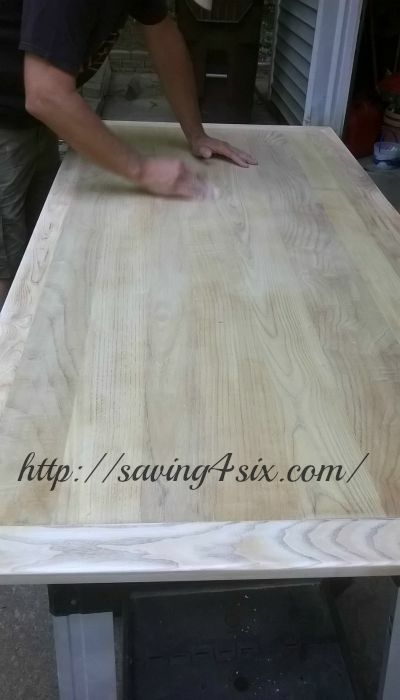 The best method we’ve found for sanding a table is to use 80 to 100 grit sandpaper to get the polyurethane and stain off the wood. Then go over it again with 120 grit to make sure everything is off and finally 150 grit to leave the wood super smooth. We followed this process with the entire table. 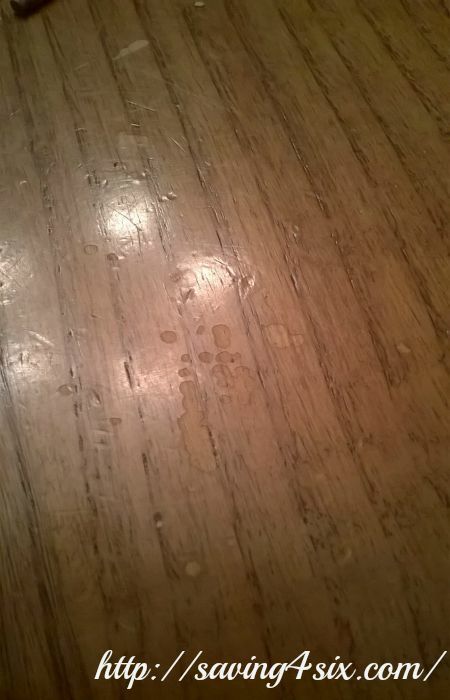 We applied the stain with a rag. Following the manufacturer’s directions has always worked well for us. After three coats of Minwax Ebony Stain, we applied a light coat of Minwax Fast Drying Satin Polyurethane with a foam brush. After the first coat dried (follow the drying time on the can of poly), we went over the table parts with 0000 grit steel wool. This will get off any bubbles or residue that might have gotten into the polyurethane as it was drying. Wipe off the dust with a clean, dry rag. Next we applied two more coats of polyurethane, using the steel wool between the first two coats. Ok, so here comes more confessions…the table itself (not including the chairs) took us six weeks…SIX WEEKS…not DAYS…WEEKS!! I could not have been more off on my time estimation and was honestly embarrassed to deliver the table after such a long time!!! After the table was done, we got right on the chairs. Now, the chairs were really going to be the time consuming process… I know, you’re probably already thinking that my friend is never getting her table and chairs back but you. are. WRONG! Because the palm sander would not get into all the cracks and crevices of the chairs, we used a chemical stripper. I’m not recommending the stripper that I used because I think it could have done a better job, but for your DIY information, it’s the most cost effective brand available at my “depot” store. 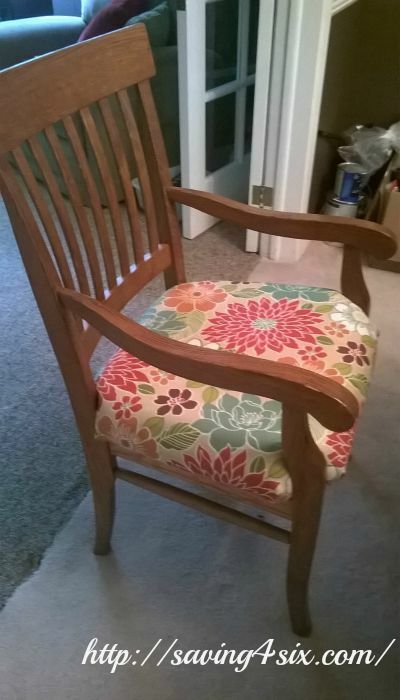 Stripping chairs is a tedious, smelly, and hand-aching job. BUT, it gets the job done, nonetheless!! After the stripping process is done, you will still need to go over the chair with the sander. To get into the corners, we had to sand by hand. We followed the same process as we did on the table…start with a low grit (like 100) and smooth everything out with a higher grit (like 120-150). 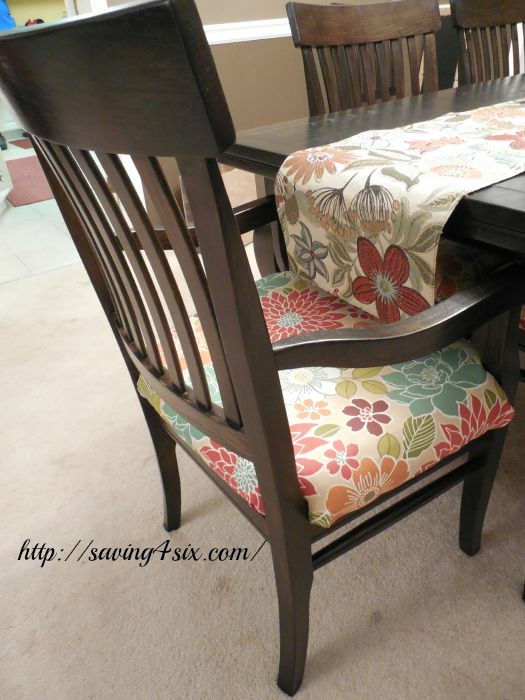 The staining process of the chairs was the same as that of the table. Apply the stain with a rag and follow the instructions on the can. For this color, we applied three coats of stain to each of the chairs and then moved on to the polyurethane. 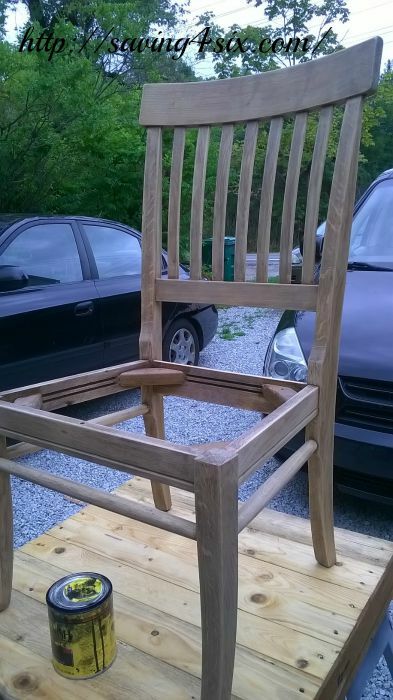 Because applying polyurethane with a foam brush or any other brush would be difficult…with all the cracks and crevices of a chair, My Better Half mixed the polyurethane with mineral spirits to thin it out and used his air sprayer to apply. His ratio of poly to mineral spirits was 8.5 to 1.5… 85% Polyurethane to 15% mineral spirits. The spraying process saved a TON of time!!! 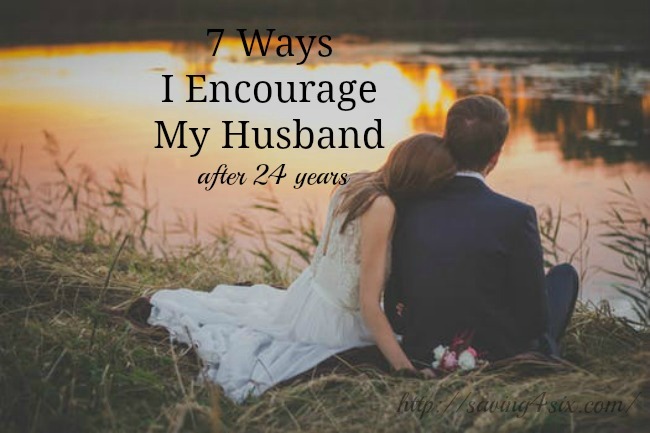 My Better Half was my hero!!! 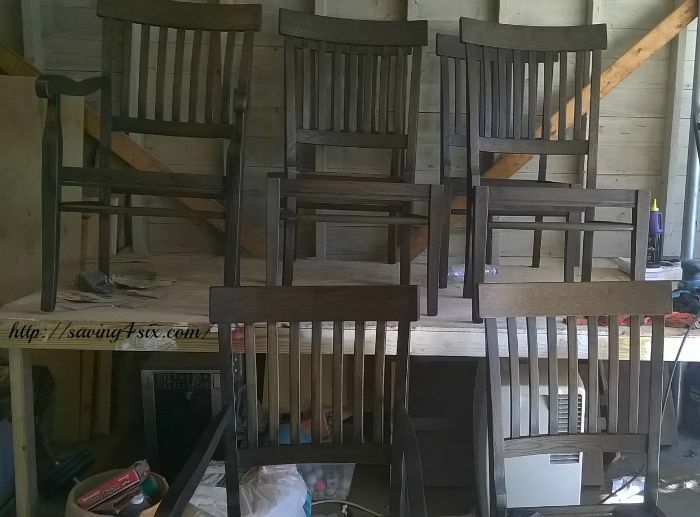 He could tell I was growing weary working on this project (you know, when mama ain’t happy…), and so one Saturday he worked 12 hours straight on these chairs!!! He’s the man!! Anyway, back to the poly process… He sprayed a light coat on each of the chairs, let it dry, and then followed with the same 0000 grit steel wool process as we did on the table. 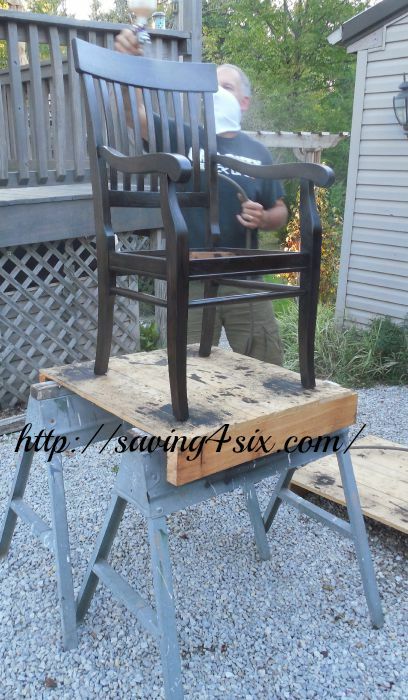 He applied three coats of polyurethane on each of the seven chairs. 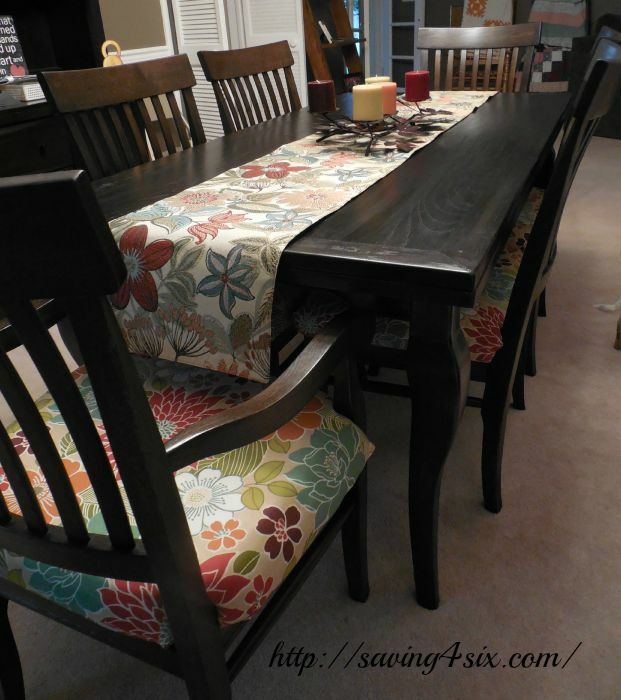 We were able to deliver the chairs just two weeks after we finished the table…not because they took less time but because My Better Half buckled down with me and we committed to getting the job done!! I love that guy!! So here’s the low-down on this new, gorgeous table. This is a process that ANYONE can do!! Yes, YOU can do this!!! 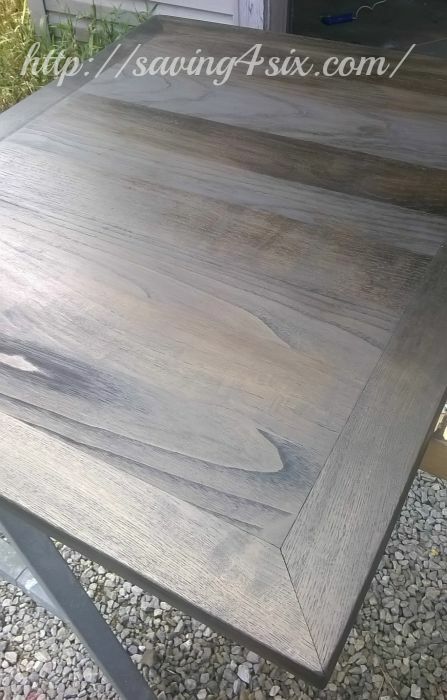 My friend was told it would cost her well over $1000 to get this table refinished. 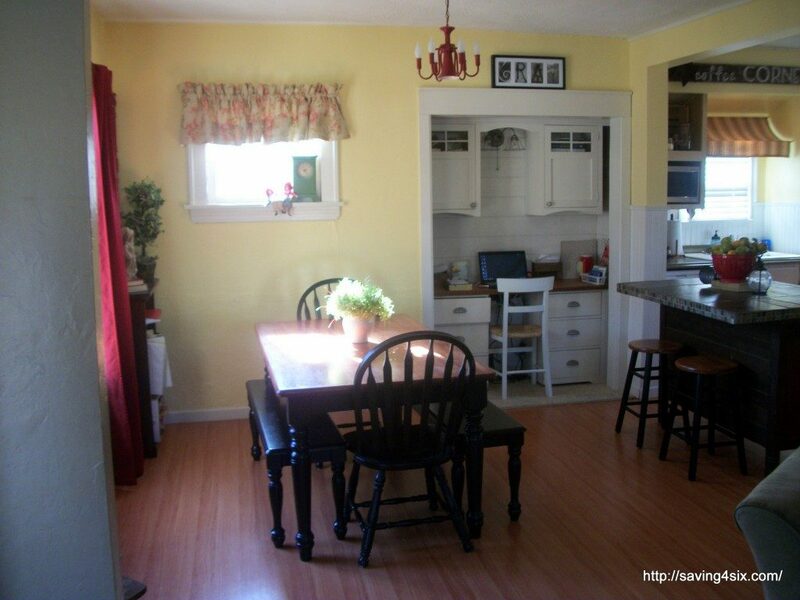 The cost of supplies for the refinishing of this table was a mere $62.11. That is a massive savings! 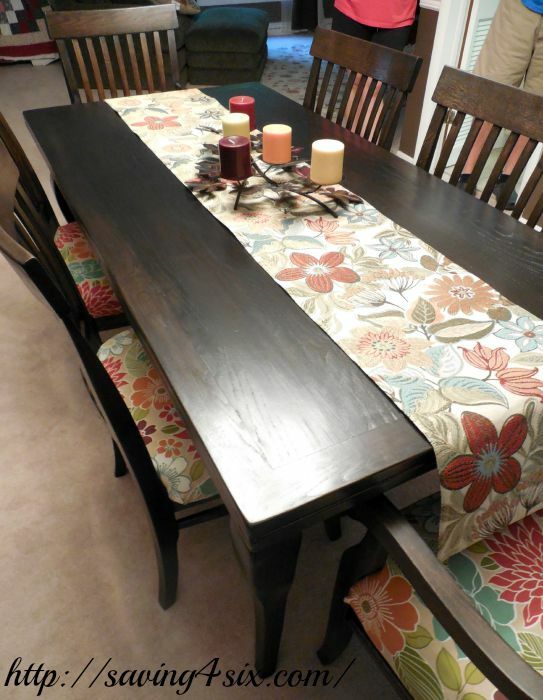 Here’s the catch… this table took approximately 65 man hours to refinish. It’s a big time commitment, but if you have more time than money…it’s a savings. We have been blessed over and over again by the generosity of others and it is often a joy to be able to give back. 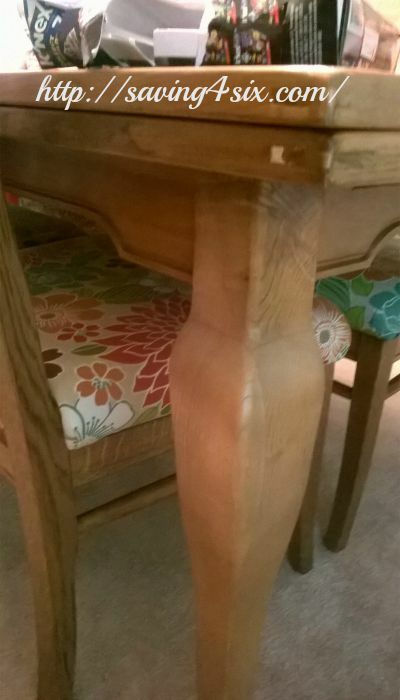 If refinishing a table is something you are considering, the process is not hard, but it IS time consuming. So, keep that in mind before you tell someone that it will only take a few days!!! This post made me laugh! 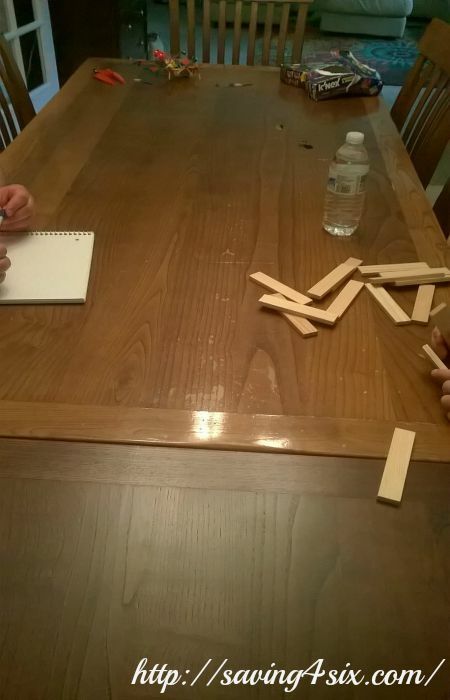 You guys did such a great job……The table looks Brand New!!! I love the color! Hey, do I have a job for you…he he, just kidding! It looks beautiful! WOW! Carrie, you and Mark did an amazing job. Stunning! I laughed too, been there, done that. 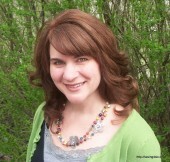 Thanks for all of your hard work on this blog. Gloria take interest in carrying out internet research and it’s easy to understand why. My partner and i know all concerning the lively mode you produce worthwhile tips on this website and therefore cause participation from visitors about this area of interest plus our girl is in fact understanding a lot. Take advantage of the rest of the year. You’re carrying out a pretty cool job.